New York Times and Wall Street Journal bestseller on creating cultures of trust, commitment, and mutual support. Whether you are a senior executive, mid-level manager, or an entrepreneur, this book will help you break performance barriers, build trusting partnerships and maximize your potential. 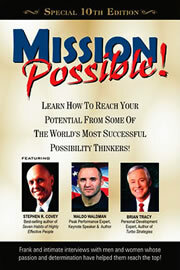 Featuring Waldo with Stephen Covey and Brian Tracy. 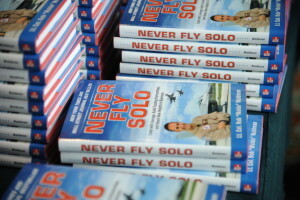 Waldo Waldman, fighter pilot, peak performance speaker and author, has been selected from a nationwide search to be featured in the 10th Anniversary Edition of Mission Possible, a highly successful book series from Tennessee based Insight Publishing. 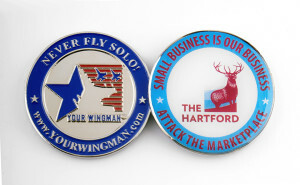 * Please inquire about quantity discounts & coins CUSTOMIZED with your corporate logo and conference theme! 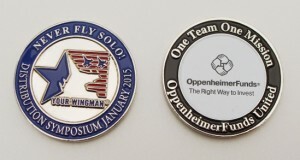 A fun way to remember the seminar. 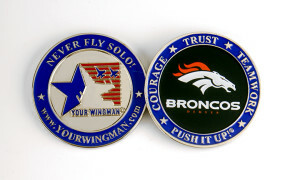 CAN BE CUSTOMIZED WITH YOUR CORPORATE LOGO AND THEME. Fully adjustable. 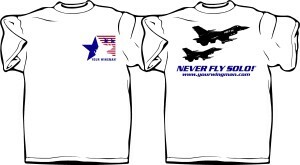 Comes in white or tan. 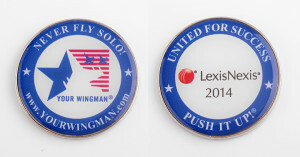 The front features the Your Wingman logo, with Waldo’s motto “Push It Up! ® on the back. 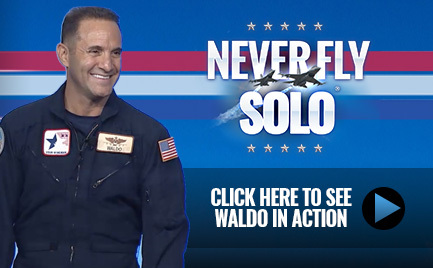 Call Waldo at 1-866-925-3616 for more information.